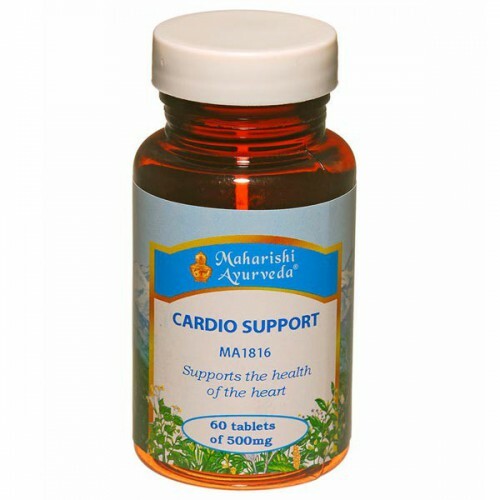 As we age, the risk of suffering a heart attack increases. 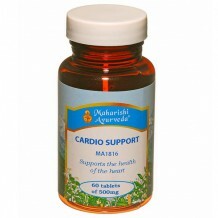 Cardio Support reduces the wear and tear that life imposes on the heart by nourishing ojas. 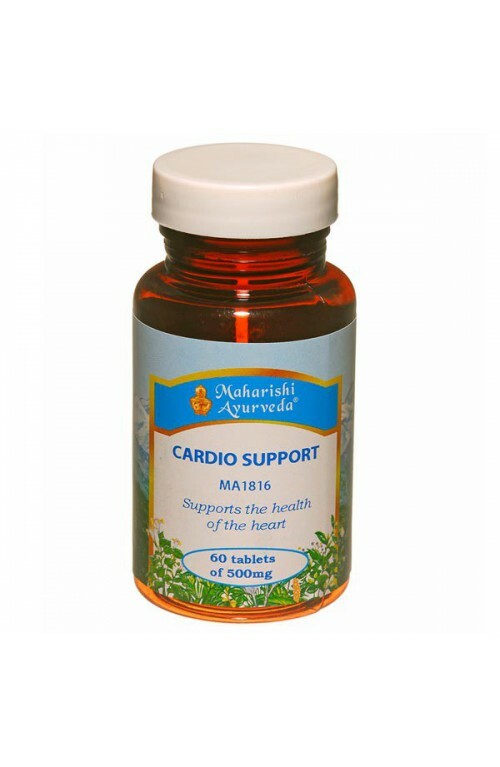 Ayurveda considers ojas the most subtle and precious product of digestion and central to happiness, vitality and longevity.